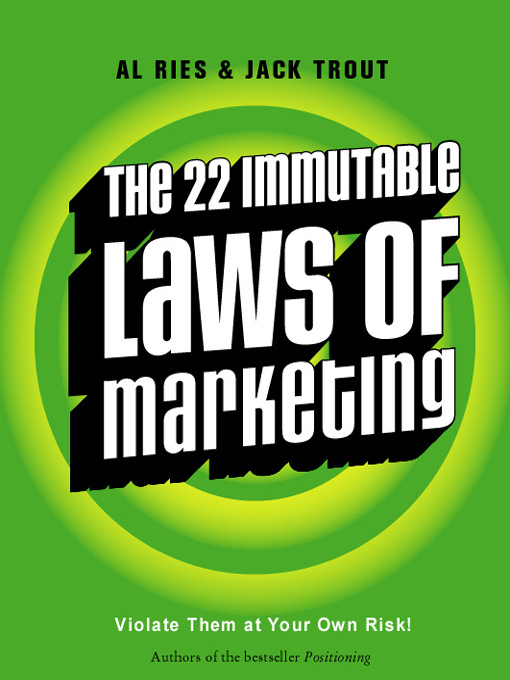 I recently thought I’d pick up a marketing classic – The 22 Immutable Laws of Marketing – by Al Ries and Jack Trout – the author (duo) of another best-selling marketing book “Positioning”. What I liked about the book is that it brings simplicity into a field which is subjective, often hard to understand (and explain) and sometimes difficult to create theories and hypotheses on. The book summarizes the learnings that both the authors have had over the years as marketeers into 22 easily digestible capsules. 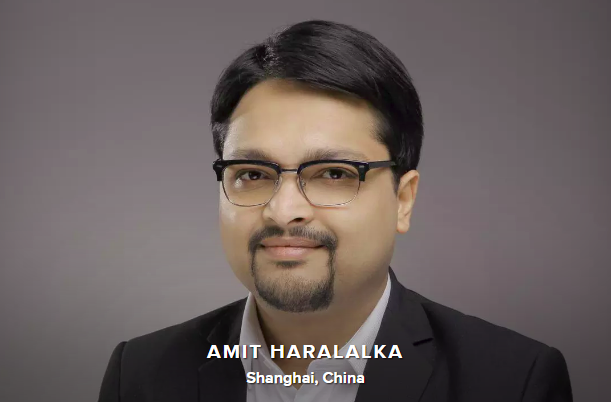 Every Law is explained with anecdotes and examples from organizations and products that you and I have heard of – so it makes it easier to visualize what is being explained. My pick among the 22 laws is the Law of “Owning a word in the prospect’s mind!” – It talks about how there should be one overwhelming characteristic about your product offering that must STICK to the mind of your prospect / consumer. You must “own” the word in his mind. For instance, South West Airlines – the “cheapest” airline.. or a more contemporary example – AAJ TAK – (Sabse Tez!) – the “fastest” news channel. These are all attempts to “own” that word (or that concept) in the prospects mind. A nice, smooth, easy and quick read and a pretty effective 101 on Marketing. They also came out with a sequel to the book: The 22 Immutable Laws of Branding. I wonder how that one is!